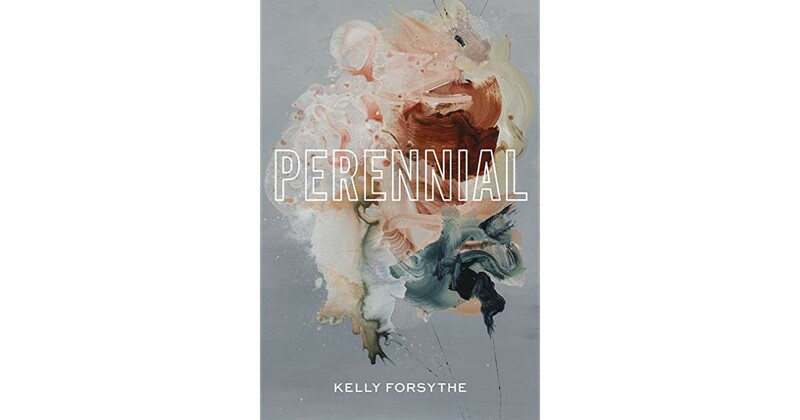 Perennial, by Kelly Forsythe. Coffee House Press, 2018. Poetry, 72 pp. contend. We had to bide. 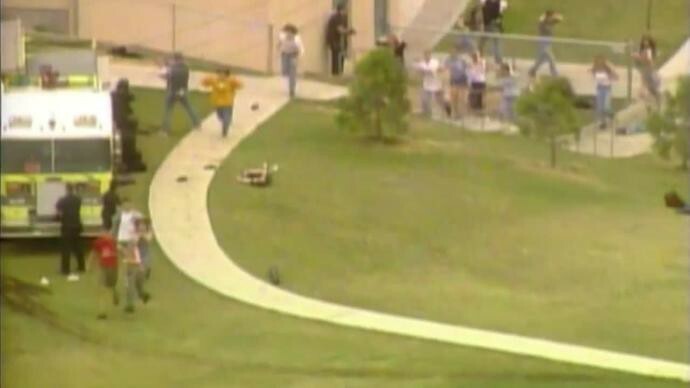 In an American high school in 1999, there was no such thing as “lock down.” There were no shooter-on-campus drills, now as common as fire drills. In the two decades that followed the Columbine High School massacre, in many ways ground zero for school shootings, 229 schools have had shooting incidences — 25 last year alone. Columbine rates not even among the ten deadliest. Let that sink in, we say. It has sunk. 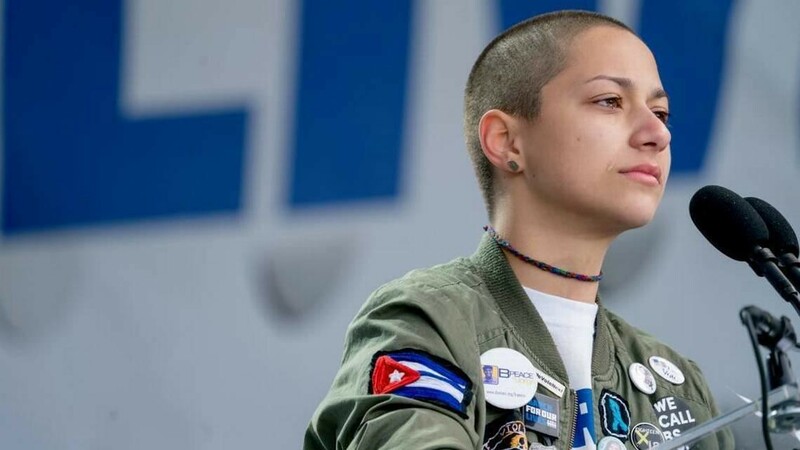 Last year, the tragedy at Parkland’s Majory Stoneman Douglas High School led to students vocalizing their anguish, calling out those who support the NRA’s advocacy and agenda, and shining a light on the incompetence of officials during attacks. A new focus on mental health emerged as well, resulting in “red flag” laws that have passed in some states so signs of trouble — in the case of the Parkland shooter, an awesome list that went ignored — do not so easily slip under the radar. While the statistics surrounding school gun violence are dire, the needle of prevention has moved. Kelly Forsythe, author of Perennial (2018, Coffee House Press) is not a social critic — her job is the poet’s job: to make a poem, or as Mathew Zapruder describes it, a “little machine” that “produces glimpses of expression.” Her book provides glimpses with such rigor that together they become a surveillance. The book’s title is both a reference to the unending repetitions of violence and to the showy, jagged flower with its now-altered meaning that arrives each spring. This marriage of terror and beauty drives the collection and an interior, melodious series of poems blooms beneath. we can’t help the connections. We make them by falling. As Forsythe writes into the frictions that kindle within these proximities, flowers serve as the salve for trauma, at one point bursting from a severed snake. It is not uncommon for a poem’s careful line to itself be severed by nouns like lung and artery. 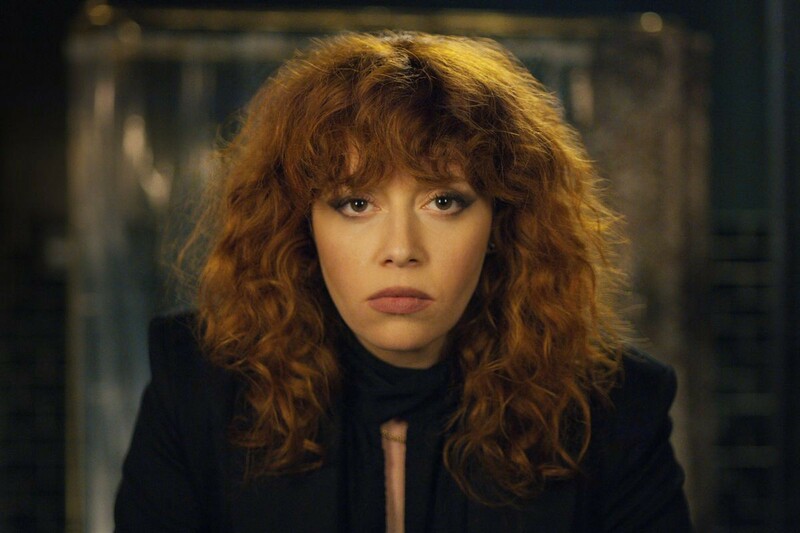 She sets the masculine mind against the feminine: one peacocks and points and the other folds in, doing the harder work of processing and interrogating. Magical thinking and dream states are also fertile ground for the unreal to spiral with the real. In “A poem in which I am dreaming” the speaker says, My arms and legs are stuck together, // nothing moves except my hair. / It is blonde with glue. Both of you / lie down beside me. We watch clouds / to find bear shapes. after everything really began. Goodbye, there is so much. deeper, our dense axis. We are so heavy. your long & bright arm. Did you see that version? The same version I saw? tiny spikes — so small my palms, tendons sharp and cut up. ever needed a woman to be so riveting? “We didn’t want to know,” I heard people saying about the HBO documentary about Michael Jackson the day after it had aired. Such willful ignorance is also laid bare in Julie Carr’s book 100 Notes on Violence (Ahsahta Press, 2009), a capacious scrutiny of the modern-day obsession with and consent to violence and its outgrowths. Where Carr catalogues, Forsythe imagines, but for many poets writing today, look to Danez Smith, Patricia Smith, Terrance Hayes, and the list grows, proximity to violence has become simply the sky we live under. As I write this, there has been a shooting at a mosque in New Zealand that has left 50 people dead. The NRA claims that it is Muslims that terrorize our nation, a narrative that works to obscure the white, American faces of the terrorists of Columbine, Parkland, and so on. One day after this shooting, the New Zealand government called for a ban on semiautomatic weapons — almost as if it were that simple. In our country it should be that simple; it is not. It remains, as Perennial instructs, a helix of collective burdens and individual pain. Writing. Find me at whitechicken.com.